We are a family team dedicated to improving the standards of the industry. Whether you are a buyer, seller, or an investor we can help you achieve your real property dream. We have streamlined the process of buying or selling a home to make it easier for you! We have built a team of industry experts to make sure you have access to local home inspectors, contractors, interior designers, service providers, property managers, lending professionals, title and escrow companies, painters, gardeners, plumbers, electricians home warranty companies and more to provide you with the best service possible! There is never an obligation to consult with us. 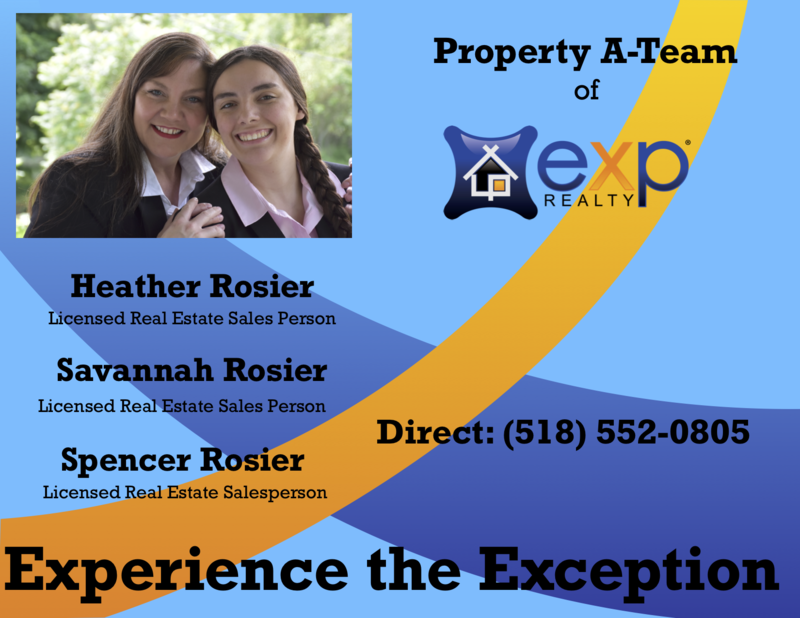 We would be honored to be your Property A-Team.